The scientists reported on a new technique used with a relatively small Earth-based telescope to identify an organic molecule in the atmosphere of a Jupiter-size planet nearly 63 light-years away. 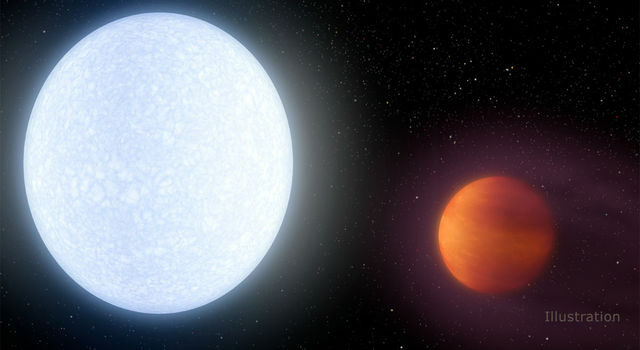 The measurement revealed details of the exoplanet's atmospheric composition and conditions, an unprecedented achievement from an Earth-based observatory. 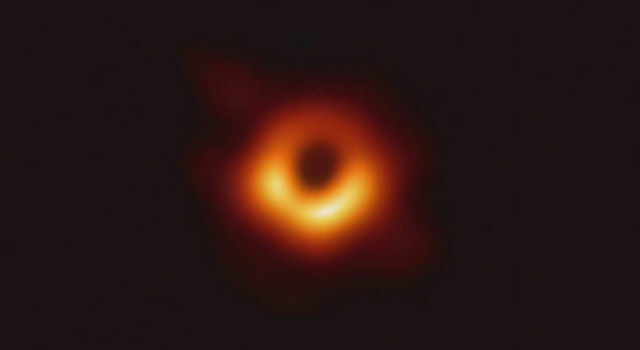 The surprising new finding comes from a venerable 30-year-old, 3-meter-diameter (10-foot) telescope that ranks 40th among ground-based telescopes - NASA's Infrared Telescope Facility atop Mauna Kea, Hawaii. The new technique promises to further speed the work of studying planet atmospheres by enabling studies from the ground that were previously possible only through a few very high-performance space telescopes. "Given favorable observing conditions, this work suggests we may be able to detect organic molecules in the atmospheres of terrestrial planets with existing instruments," said lead author Mark Swain, an astronomer at NASA's Jet Propulsion Laboratory, Pasadena, Calif. This can allow fast and economical advances in focused studies of exoplanet atmospheres, accelerating our understanding of the growing stable of exoplanets. "The fact that we have used a relatively small, ground-based telescope is exciting because it implies that the largest telescopes on the ground, using this technique, may be able to characterize terrestrial exoplanet targets," Swain said. Currently, more than 400 exoplanets are known. Most are gaseous like Jupiter, but some "super-Earths" are thought to be large terrestrial, or rocky, worlds. A true Earth-like planet, with the same size as our planet and distance from its star, has yet to be discovered. NASA's Kepler mission is searching from space now, and is expected to find several of these earthly worlds by the end of its three-and-a-half-year prime mission. On Aug. 11, 2007, Swain and his team turned the infrared telescope to the hot, Jupiter-size planet HD 189733b in the constellation Vulpecula. 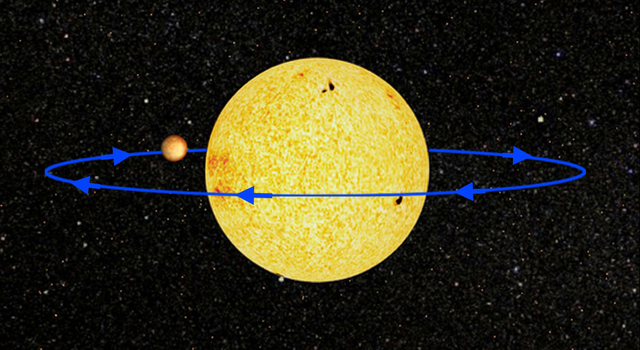 Every 2.2 days, the planet orbits a K-type main sequence star slightly cooler and smaller than our sun. 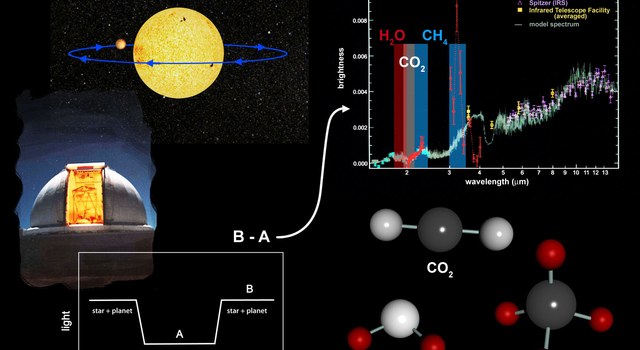 HD189733b had already yielded breakthrough advances in exoplanet science, including detections of water vapor, methane and carbon dioxide, using space telescopes. 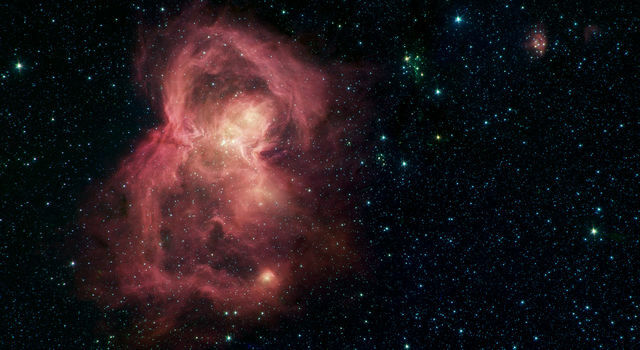 Using the new technique, the astronomers successfully detected carbon dioxide and methane in the atmosphere of HD 189733b with a spectrograph, which splits light into its components to reveal the distinctive spectral signatures of different chemicals. Their key work was development of a novel calibration method to remove systematic observation errors caused by the variability of Earth's atmosphere and instability due to the movement of the telescope system as it tracks its target. In the course of their observations, the team found unexpected bright infrared emission from methane that stands out on the day side of HD189733b, indicating some kind of activity in the planet's atmosphere. Swain said this puzzling feature could be related to the effect of ultraviolet radiation from the planet's parent star hitting the planet's upper atmosphere, but more detailed study is needed. "This feature indicates the surprises that await us as we study exoplanet atmospheres," he added. "An immediate goal for using this technique is to more fully characterize the atmosphere of this and other exoplanets, including detection of organic and possibly prebiotic molecules" like those that preceded the evolution of life on Earth, said Swain. "We're ready to undertake that task." 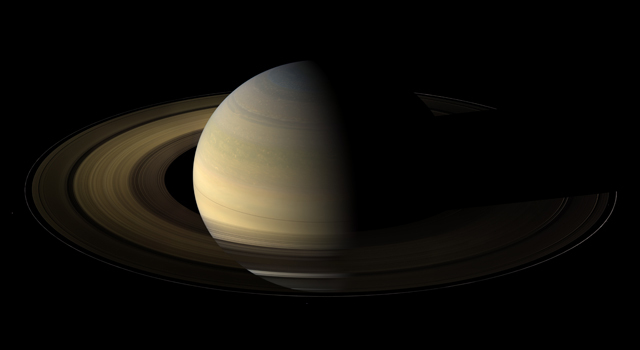 Some early targets will be the super-Earths. Used in synergy with observations from NASA's Hubble, Spitzer and the future James Webb Space Telescope, the new technique "will give us an absolutely brilliant way to characterize super-Earths," Swain said. Other authors are Pieter Deroo, Gautam Vasisht and Pin Chen of JPL; Caitlin A. Griffith of the University of Arizona, Tucson; Giovanna Tinetti of University College London; Ian J. Crossfield of UCLA; Azam Thatte of the Georgia Institute of Technology, Atlanta; Jeroen Bouwman, Cristina Afonso and Thomas Henning of Max-Planck Institute for Astronomy, Heidelberg, Germany; and Daniel Angerhausen of the German SOFIA Institute, Stuttgart, Germany. The work was carried out with funding from NASA's Office of Space Science in Washington, D.C. 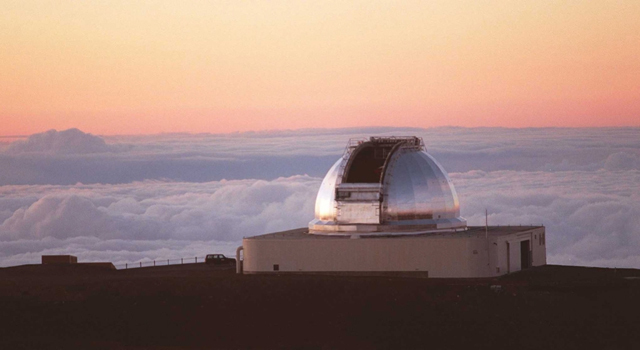 The NASA Infrared Telescope Facility is managed by the University of Hawaii's Institute for Astronomy. 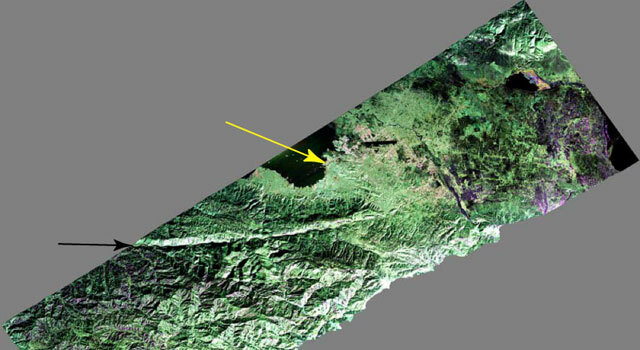 JPL is managed by the California Institute of Technology for NASA.